Parkable. Changing the way the world parks. What best describes your space? 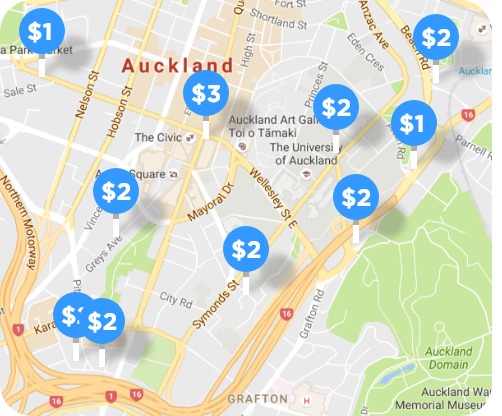 Select One CBD / City Centre - NZ CBD / City Centre - AU City Fringe - NZ City Fringe - AU Close to big attraction/shopping malls Other How many spots do you have? Check out all the awesome things being said about us!